Toni Morrison has been writing for decades. Every year in high school English class, there was always a book or two that stuck with you. You know the ones—they simply resonated, and those 20-page reading assignments flew by. 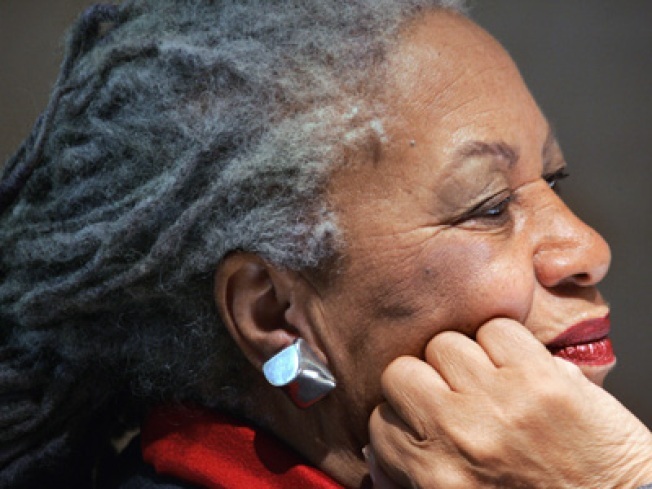 Nobel prize-winning writer Toni Morrison probably wrote at least two of the books on your list. Morrison will be in Philadelphia Dec. 1, to discuss her latest work, A Mercy, at the Central Library (1901 Vine St.). The novel is set in the 1680s, and tells the story of a mother who casts off her daughter to save her, but its themes are akin to those in Beloved—which we’re willing to bet was one of those aforementioned high school texts. The event kicks off at 7:30 p.m. Tickets run $7 to $14 and are available at The Free Library of Philadelphia’s Web site.